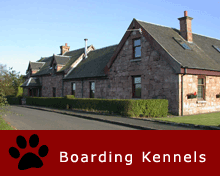 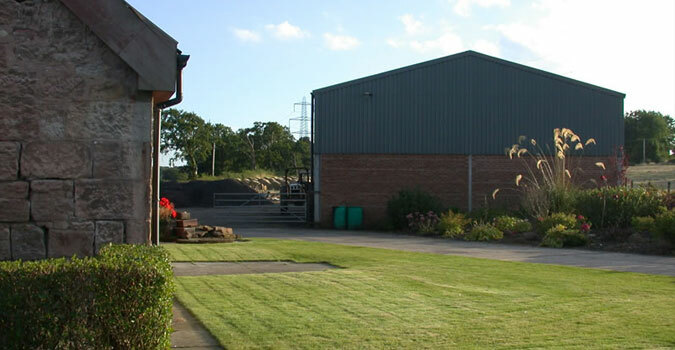 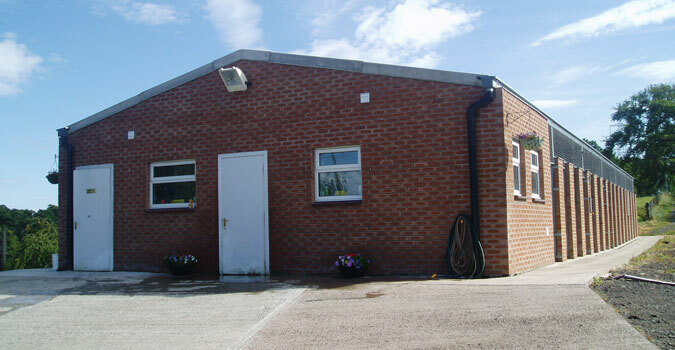 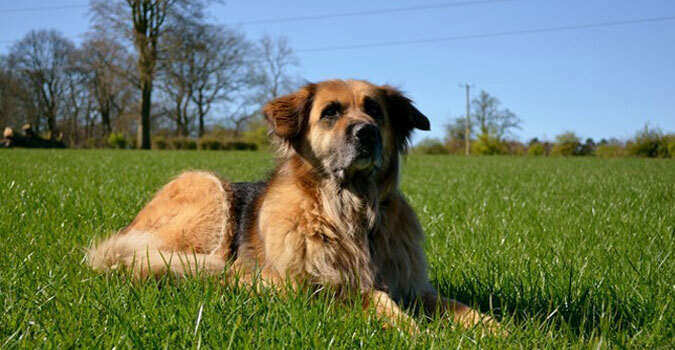 Blantyre Boarding Kennels opened in 2002 and are situated in a beautiful Lanarkshire country setting bordering Blantyre, Cambuslang, East Kilbride, Hamilton and only 8 miles from Glasgow city centre. 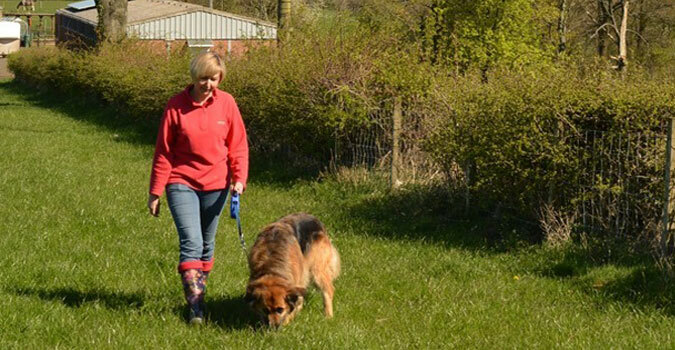 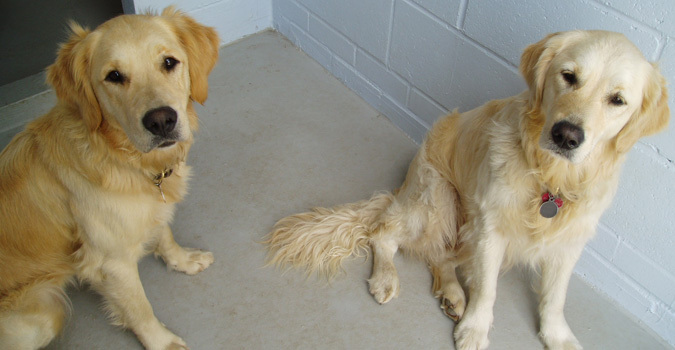 Purpose built kennels with canine comfort in mind, we offer a quality service allowing you to relax and enjoy your holiday break knowing your pet is being well cared for. 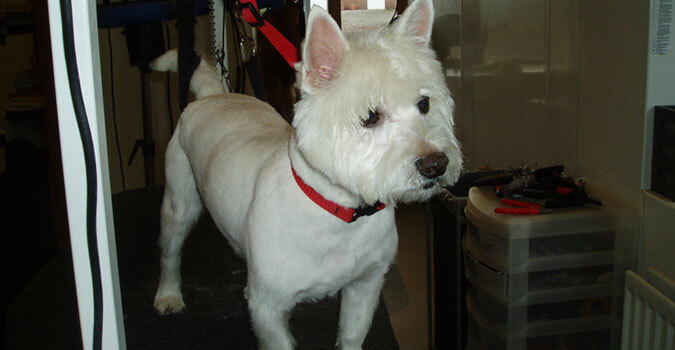 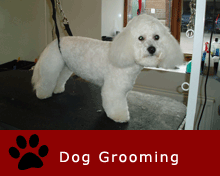 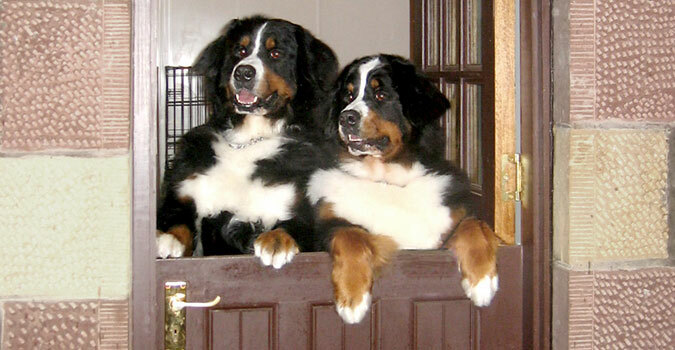 Blantyre Boarding Kennels services include: comfortable boarding kennels, dog walking, feeding, collection/delivery, day boarding and through our sister company Braw Paws we can provide dog grooming.